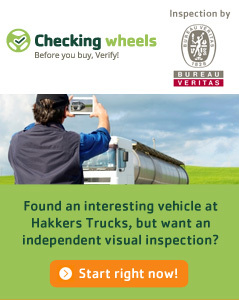 Welcome on the new website of Hakkers Trucks & Equipment b.v. Hakkers trucks has the permanent stock of high quality commercial vehicles located in Sleeuwijk, central in Holland. 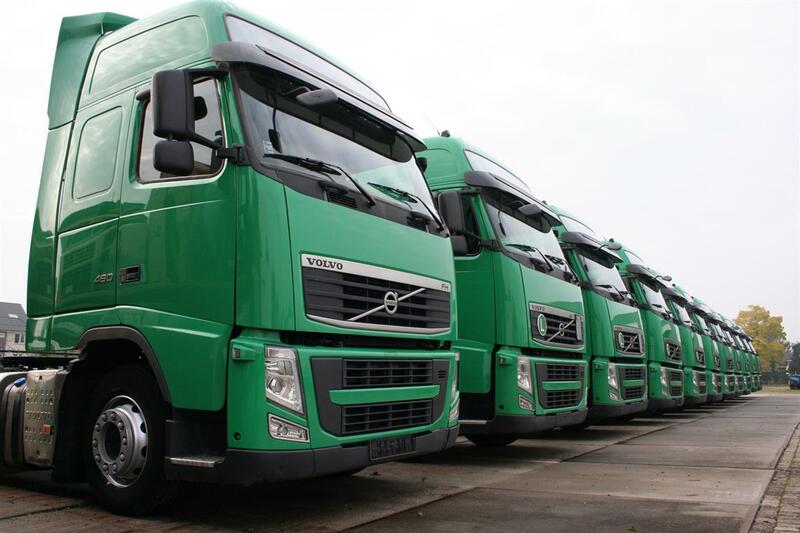 With over 45 years of experience in the professional used commercial vehicles tradingbusiness, Frans Hakkers and Harry Vink have proven know how. Long term relationship is one of the key targets. They both use their experience and contacts to serve their clients. 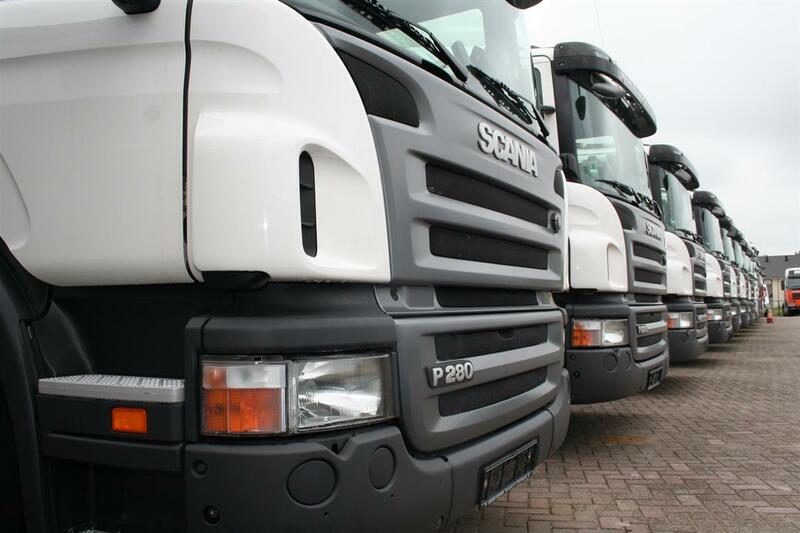 Young Scania trucks and tractor units as well as specials like heavy transport tractor units, tippers and Multi axle container handling trucks are sold and delivered all over the World. Free transport service to outgoing ports is one of our advantages. Inspection from the goods before purchase is one of our routines. 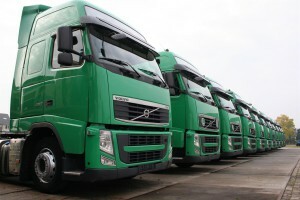 We always insist to get the complete truck documents and maintenance history if availiable. Our workshop, yard and the trucks are well cleaned and feel like a warm welcome. To reach customersatisfaction, they closely watch the developments in the markets and act to that. Connected to that they are always investing in their customernetwork. Sleeuwijk is in the centre of Holland and easy to reach. The distance to the international ports and also airport Amsterdam is less than 80 km. Documents and number plates with insureance required for export according to the country of destination can be prepared for any destination.